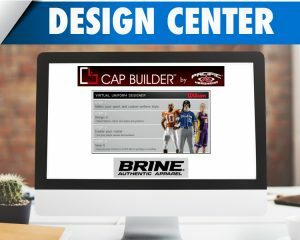 We put you in command of all aspects of how your item will look with our easy to use design center. Click To See Our Design Center. 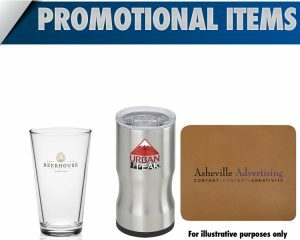 Yorktowne Sports now offers a wide range of Promotional Items. Perfect for any reason or any season. Click here to the promotional items we offer. We offer a variety of services that allow you to customize your team and business items. 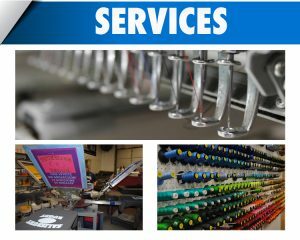 Click To See Our Services. Yorktowne Sports is located in Bel Air, Maryland, near Harford Mall.